This may be a really simple step but it is nonetheless important when it comes to finding the right place for you and your family. 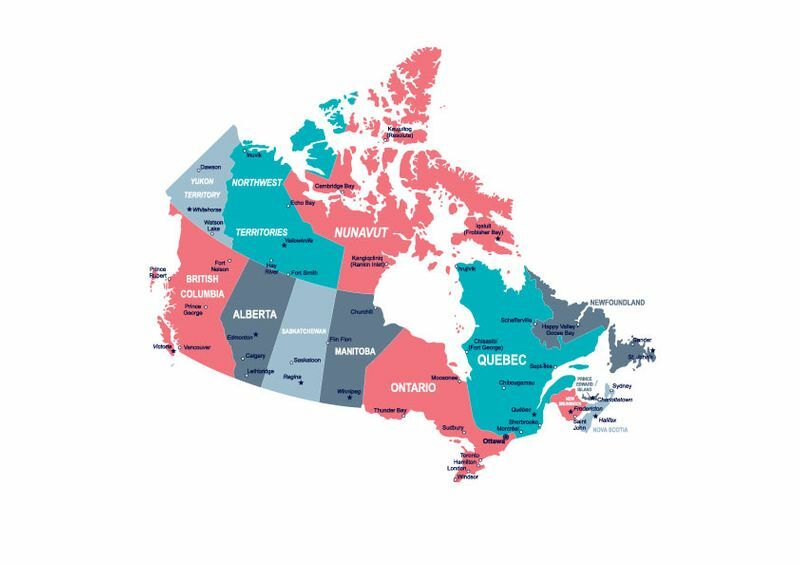 There are 13 provinces and territories in Canada to choose from, each with their own unique customs, languages, cultures, climates and job markets. Prince Edward Island (PEI), for example, is one of the most sea oriented economies, housing some of the largest fisheries and shellfish companies in Canada. 80% of all mussels come from PEI. The province also has a booming aerospace industry that makes up 20% of the country’s total aerospace exports. Provinces like Quebec are more on the lookout for immigrants who are French speakers, this is because the province is predominantly French speaking. The next step of our how to immigrate from Norway to Canada guide is that you need to know why you want to immigrate. Is it for work, to study as an international student or to help set up roots in Canada for you and your family? Once you have a clear idea about why you want to immigrate to Canada you can then focus on learning which programs could be your key to making the move. If your Express Entry profile scores high enough on the Comprehensive Ranking System, you can get an ITA (Invitation to Apply) for permanent residence in Canada. Once you become a permanent resident of Canada, the next step is becoming a citizen. 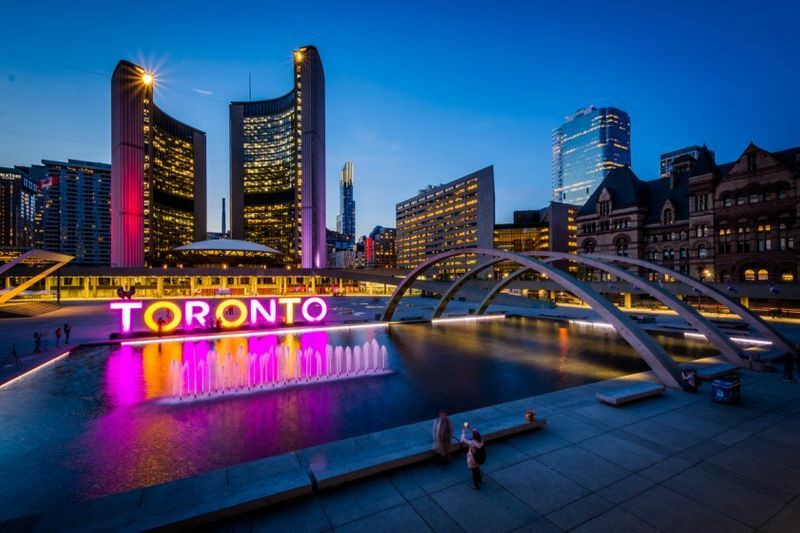 Canada has also introduced programs that with faster processing times to help the country access skilled workers that its labour market so desperately needs. One of these programs is the Global Talent Stream. This program assists talented IT workers find work at local Canadian companies under the condition that the company is willing to hire them as permanent staff and not just as seasonal workers. Other areas of the country, like Prince Edward Island, Nova Scotia, Newfoundland and Labrador and New Brunswick, introduced a pilot program called the Atlantic Immigration Pilot Program in 2017 to help address their labour needs. Because of its popularity, the program has already been extended to continue in 2019. The Atlantic Immigration Pilot Program aims tolet in a around 2,000 immigrants each year. Some visa programs are also more specific, for example, the British Columbia Healthcare Professionals Stream was created solely to help medical professionals immigrate to the province that desperately needs more medical staff, like doctors, registered nurses, physiotherapists, laboratory technicians and many more. According to the Canada Job Bank there are over 470,000 jobs in the country, which would explain why Canada is constantly creating new immigration programs to help deal with the labour shortages left by an aging population. 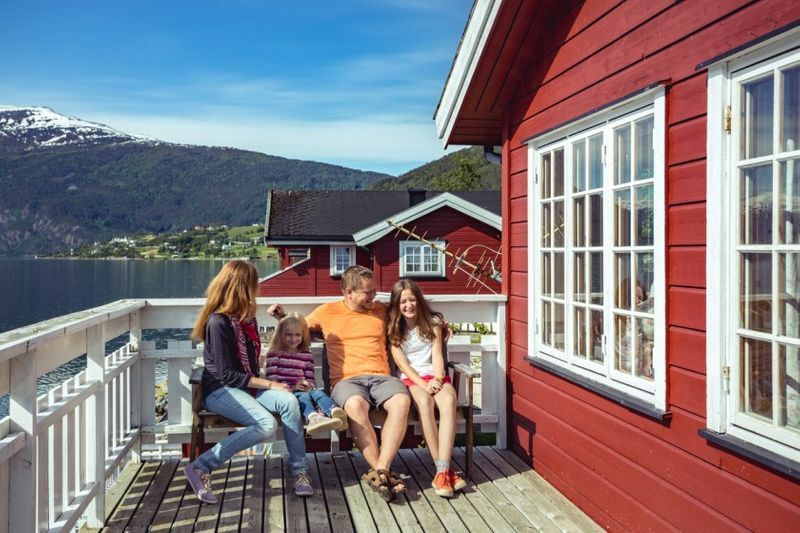 Are you worried about immigrating from Norway to Canada alone? You do not have to worry. Canada has created programs to help reunify close family members. The Family Sponsorship program lets you sponsor your family after you become a permanent resident of the country. Even if you come to Canada as a international student, you can improve your chances of becoming a permanent resident of the country through specific student graduate programs designed to help you stay in the country. The International Graduate Program offered by British Columbia under its Nominee Program is just one of many programs that specialize in letting you become a member of Canadian society when you get your degree. Are you still unsure about which visa programs are right for you? You do not need to worry. Get in contact with our Account Manager. Complete our contact form and they will personally call you to talk about your immigration options. All visas will need you to at least meet the basic requirements before you can even start your immigration. Some of the basic requirements you need to meet to immigrate to Canada are the following. Work experience. Yes if you want to apply for any economic program, like the Federal Skilled Worker Program, you will need to have some work experience that is relevant to your job. Some programs will only need you to have one year of work experience, while other programs will insist on you having more than three years of full-time employment. Another thing to be on the lookout for is that some programs will not accept social work as work experience. Certain programs, like the Canadian Work Experience, will actually need you to have Canadian work experience and will not accept any other. Always make sure you know before you go ahead. Language skills are also an important aspect of your immigration to Canada. You must prove your skills in either English or French for a successful application. You can prove your ability through the IELTS (International English Language Testing System) for English and the TEF (Test d'evaluation) for French. We will talk more about these exams later in step 6 of our article. No criminal record. Yes, if you have a criminal record, you may not be allowed to even visit the country. This requirement also includes any cases pending against you. Something as simple as a DUI can be a huge problem if you intend to move to Canada. You can prove that you have a clear record through a Police Clearance Record. We will explain how to apply for one later in step 7. To come to Canada for any time longer than six months, you will need a medical examination. You should know that a medical exam cannot be done by your local doctor unless they belong to the Canadian Panel of Physicians. If you want to book a medical exam, you can find a list of the doctors approved by the immigration office below. Please note that your medical exam is valid for only twelve months so make sure that you do not apply too early during your application or you will need a second medical exam. Make sure that you also request a copy of your results as the original will not be sent back to you once you send in your visa application. We already briefly discussed the importance of the language exams when it comes to your immigration. Below we will give you even more details so you can learn how to immigrate from Norway to Canada. You must prove your ability in reading, writing, speaking and listening in either English or French by taking the IELTS General exam and the TEF General exam. Please note that if you take the Academic versions of these exams, you cannot use them for immigration purposes. Academic versions are only used if you want to study in Canada as an international student. Exams for the IELTS general exam can cost NOK2,850, while your TEF exams can cost around NOK2,546. Another important step in our how to immigrate from Norway to Canada guide is applying for a Police Clearance Certificate. If you do not yet know what biometrics are, it is a new security system that Canada introduced to monitor who comes in and out of the country. It was designed to reduce identity theft by using facial and fingerprint recognition technology. When you immigrate to Canada from Norway you will be asked to apply for biometrics if you have not yet applied. During the visa application process you will receive a letter from IRCC (Immigration Refugee Canada Citizenship) to state that you must now apply. Just make sure that you apply within 30 days of getting that letter or your application may run into trouble later on. If you still want to know more about Biometrics, you can watch the video below to give yourself a better idea of how it works. You may not know this but if you have a degree from an educational institution outside of Canada, you will most likely have to get an ECA (Education Credential Assessment). This is to prove that your education is equal to Canadian standards. Companies like WES (World Education Services) can help assist with ECA applications. Just make sure that you select the ECA for immigration purposes. If you want to know about how to start your application on the WES website, you can watch the instructional video below. Costs for an ECA at WES will be around NOR2,849. You should also receive this report within 20 business days so please make sure you factor this into your application. Still not sure about how to immigrate from Norway to Canada? Not to worry. You can learn all about immigration on our website Canadianvisa.org.